Happy Friday Foxy Friends! My family and I are off to the lake for a few days with some friends, so excited to spend some time with them and relax a bit...at least I hope it's relaxed hehe. 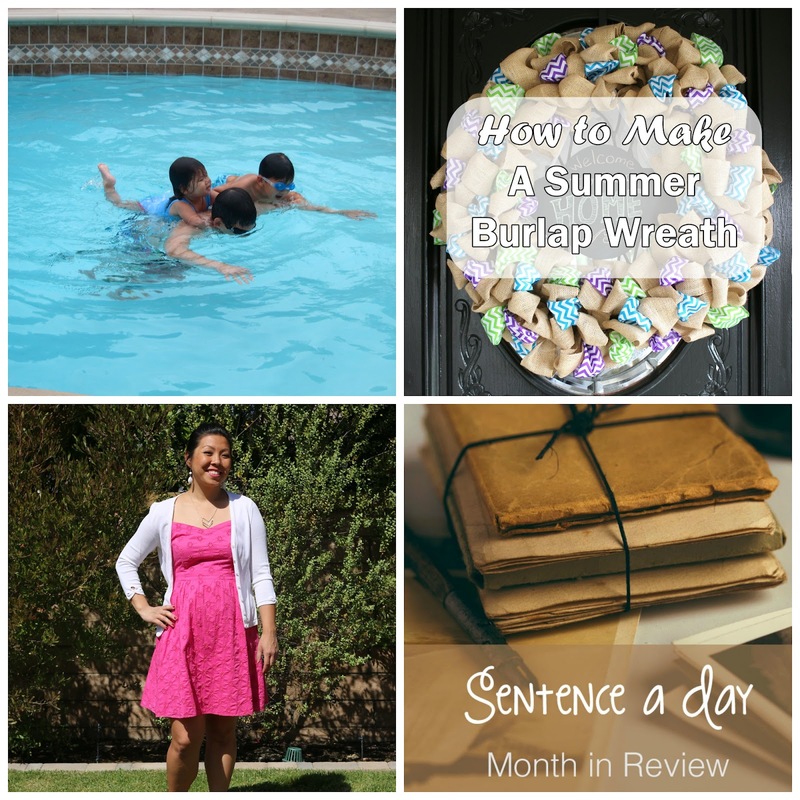 Apprently I really like summer, since 3 of my 4 titles have the word "Summer" in it. 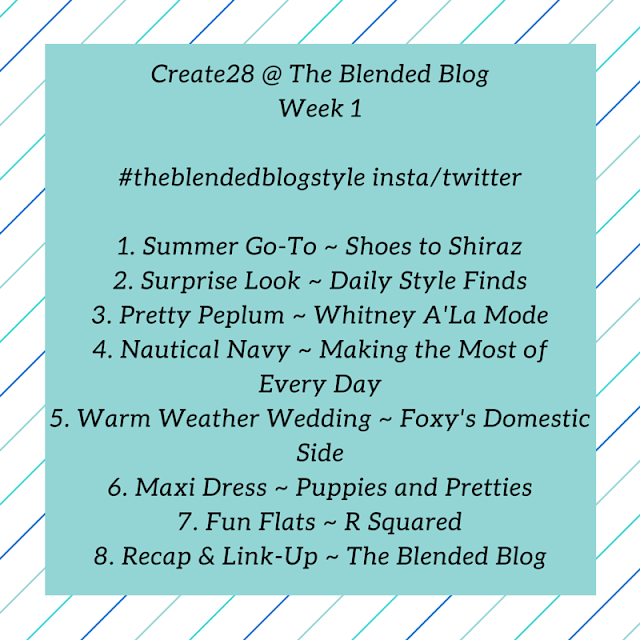 Starting right now...we're doing Create 28, where each of The Blended Bloggers styles a prompt for 28 days of outfits. Fun right? 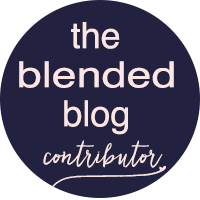 All the styles will be recapped on Wednesdays with a link up, hope you join along in the fun! My day is on Sunday, where I'll be styling a Summer Wedding Look. Another fun thing coming up on The Blended Blog is What's In My...where the 1st Tuesday of each Month we peek inside your purse, junk drawer...etc. 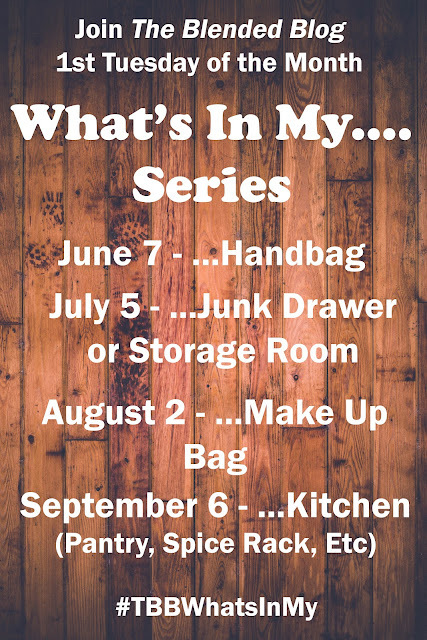 First link up is on Tuesday come see what's inside of our purses...mine was a wreck! 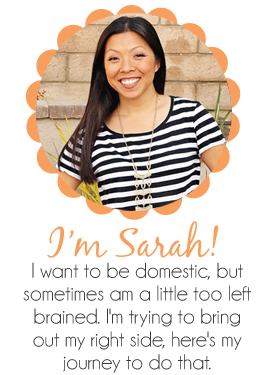 And actually doing this post made me clean it out finally, haha! Down to my last few things in my closet. 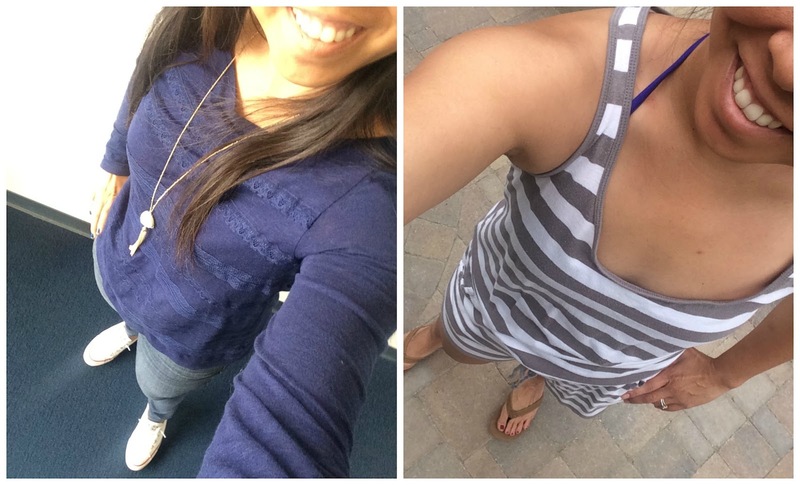 I can't wear everything right now, since I have to work, but I think these are going to be my last two outfit posts of wear everything in my closet...crazy, it took exactly 2 months to wear almost everything in my closet...now what? Hmmm...maybe not repeat an outfit...but that would take work to remember what I had paired together. Anyone out there use a good app to keep track of that? I've been wanting to download one, but not sure which one to do, and I don't feel like taking a picture of everything in my closet. The one on the right is sort of cheating...it's a bathing suite cover up, but I legit wore this all day...so I thought, this counts, right? What's a Friday Favorite without some sort of favorite dessert I found scrolling through FB? Happy Friday all! Family and I are off at the Lake, hopefully enjoying ourselves and not waking up too early, although the people we are going with are early birds...ugh. Wish me luck and mostly the kids luck...I expect several break downs and a lot of naps in our future.